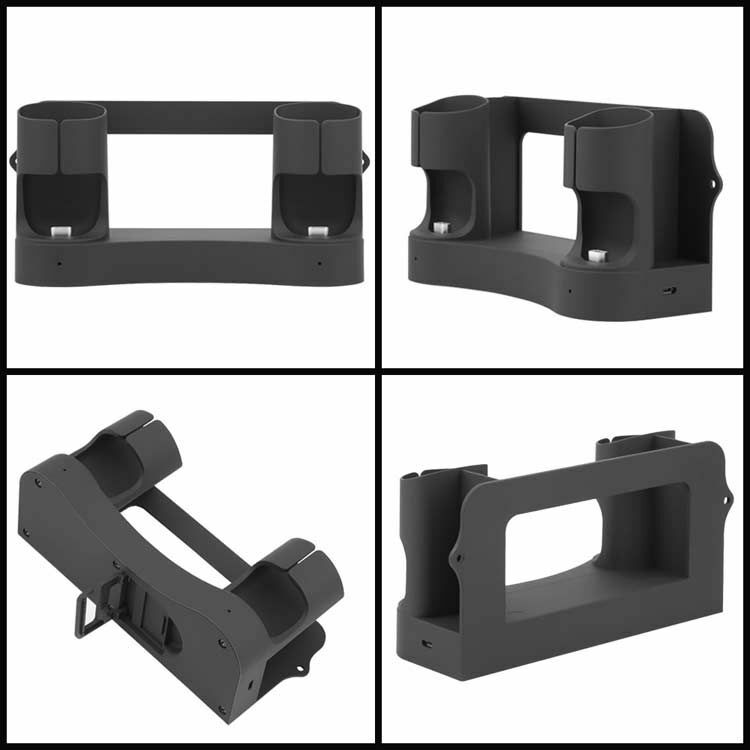 This case was designed with feedback from hundreds of Vive fans and we believe it is the best accessory available for the HTC Vive. 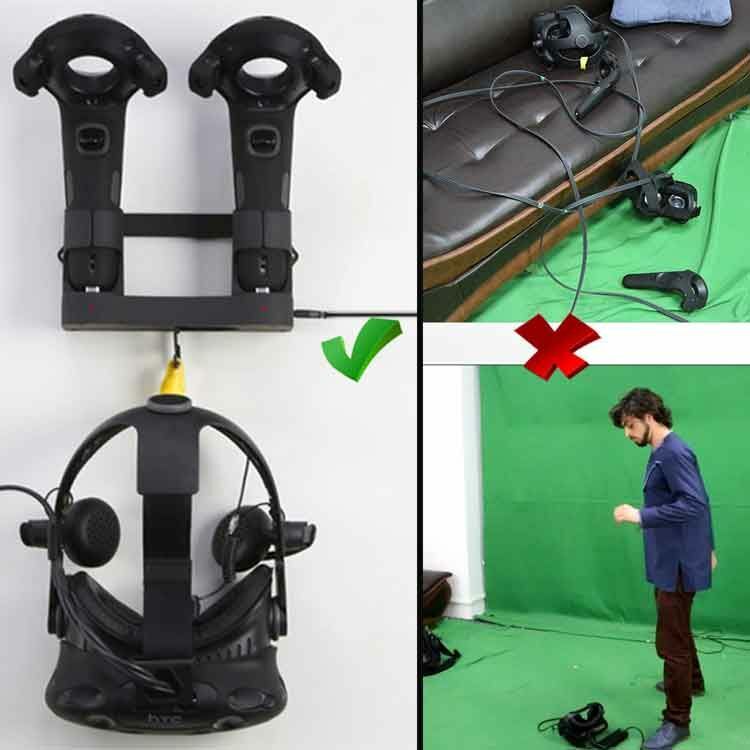 Magnetic Charging Dock is a great solution to charge your VIVE controllers and to organize the helmet. 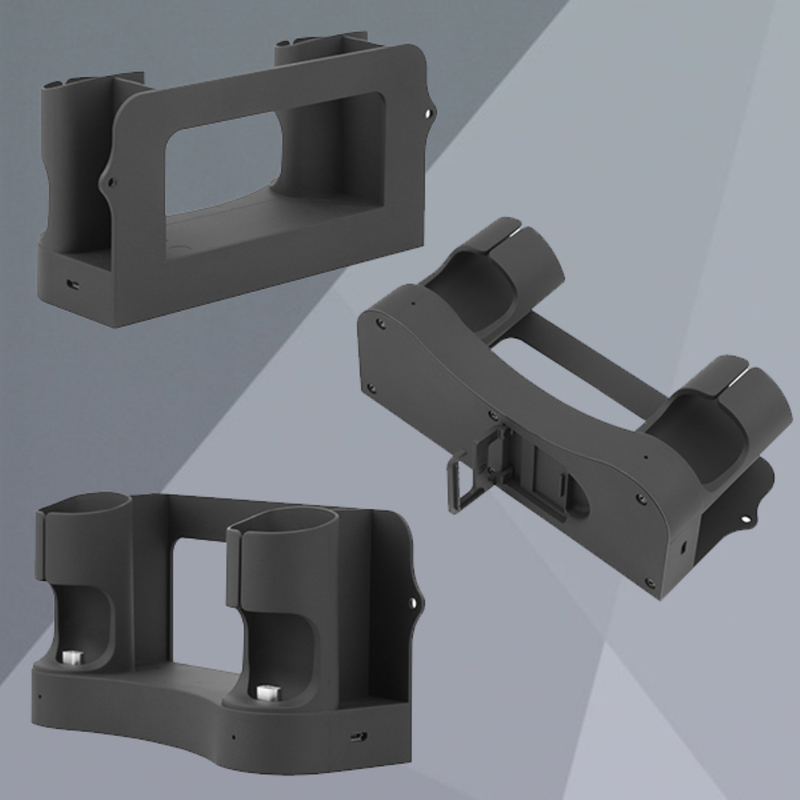 Easy to install, 2 optional mounting sulutions. 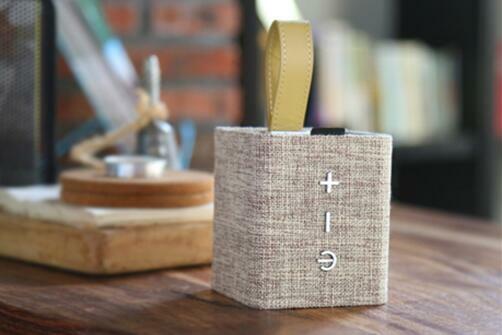 Enclosed with some pieces of super strong 3M tape. 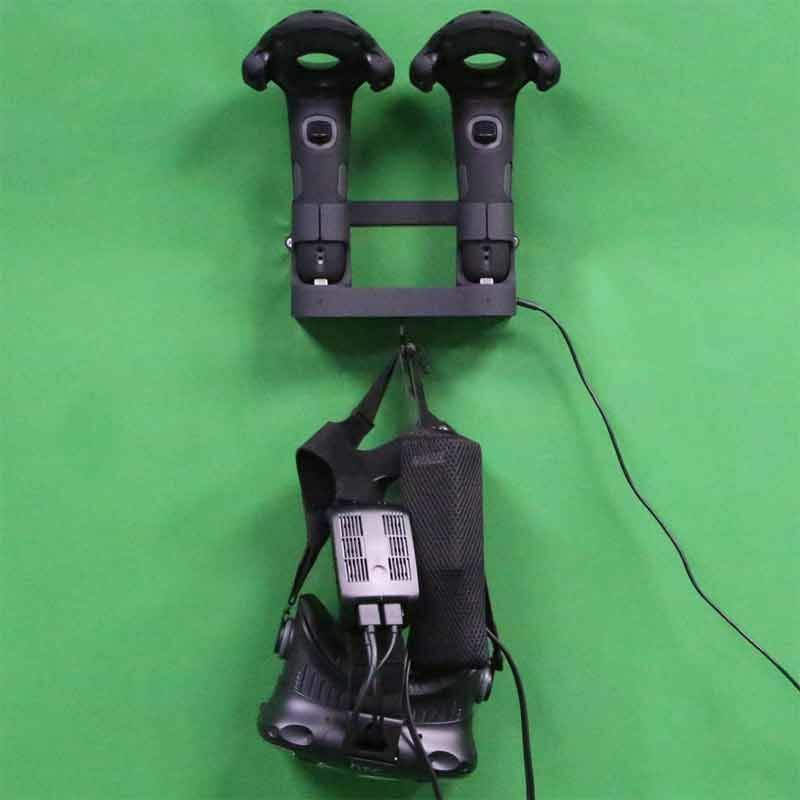 Hanging on the wall for convenient storage, along with a convenient foldable hanger for your Vive helmet and also work well in desktop. 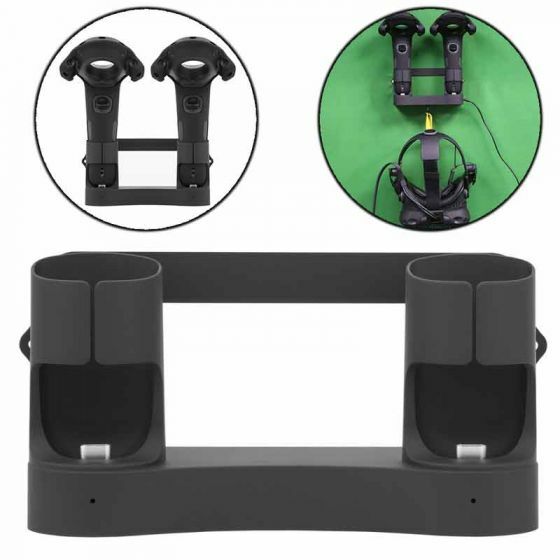 Fast charge your controllers automatically when they’re place in the holster. Looks cool so your friends will be impressed! 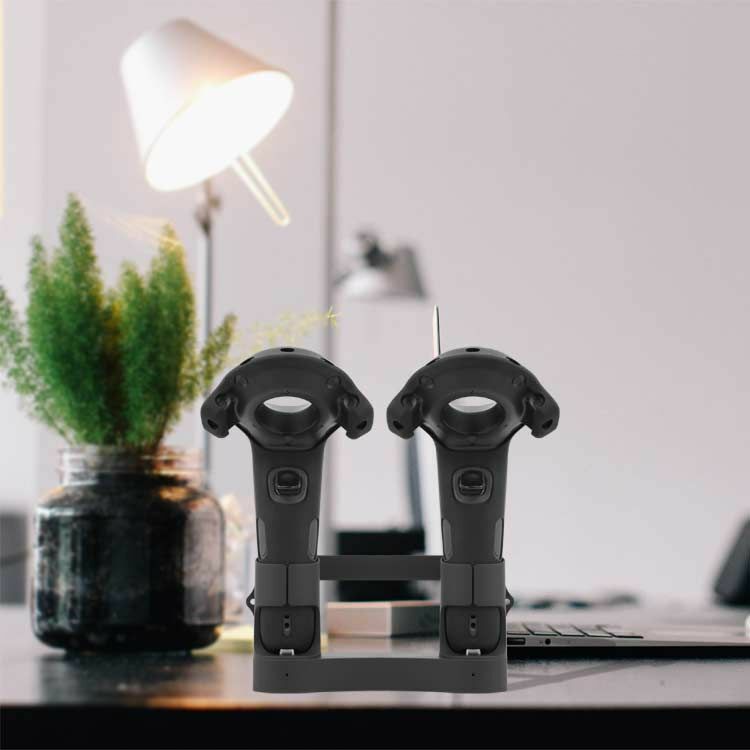 Your controllers will always be ready and accessible in their upright position.You just need put it and charge it.Magnetic charge head makes charge more fluent and satisfied. The buckle stand under Magnetic Charging Dock can hang up all the Vive helmet included Tpcast and Deluxe Audio Strap. 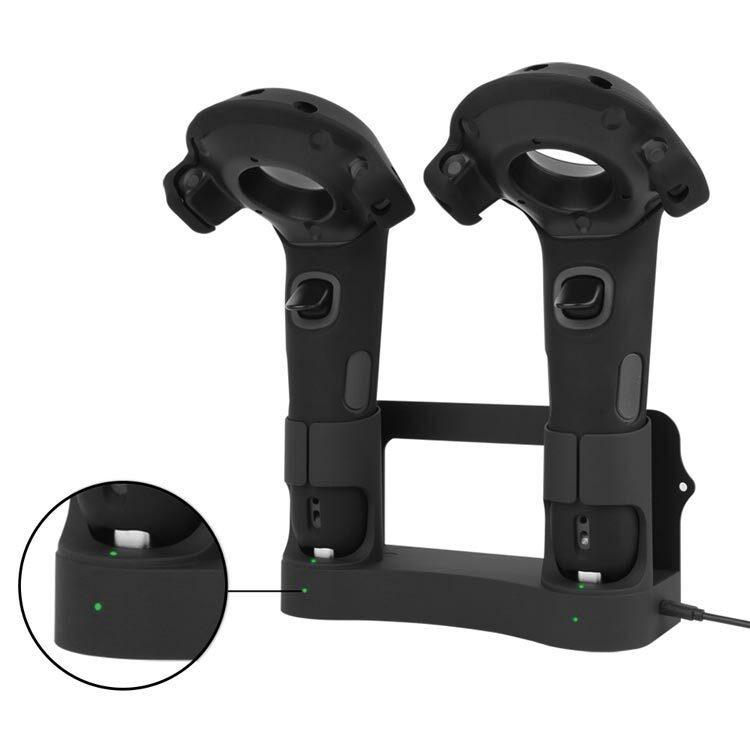 HTC Vive controllers consume a ton of power for Charging and we go through the excruciating process of charging them multiple times, on top of which we deal with slow charging speeds, frayed cables, broken Vive sockets. 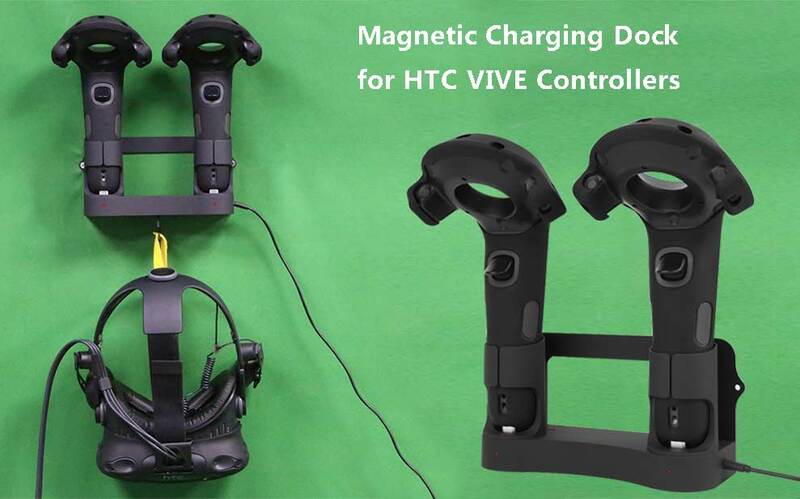 Htc Vive official charger need 5 hours and now Magnetic Charging Dock just need 3 hours for charging.We use the technology of fast charge and without worry about the Vive controllers.Clearly visible charging indicators, the red is charging and the green is full charged. Even if you don’t have to buy one of these right now, we’d love to hear from you. 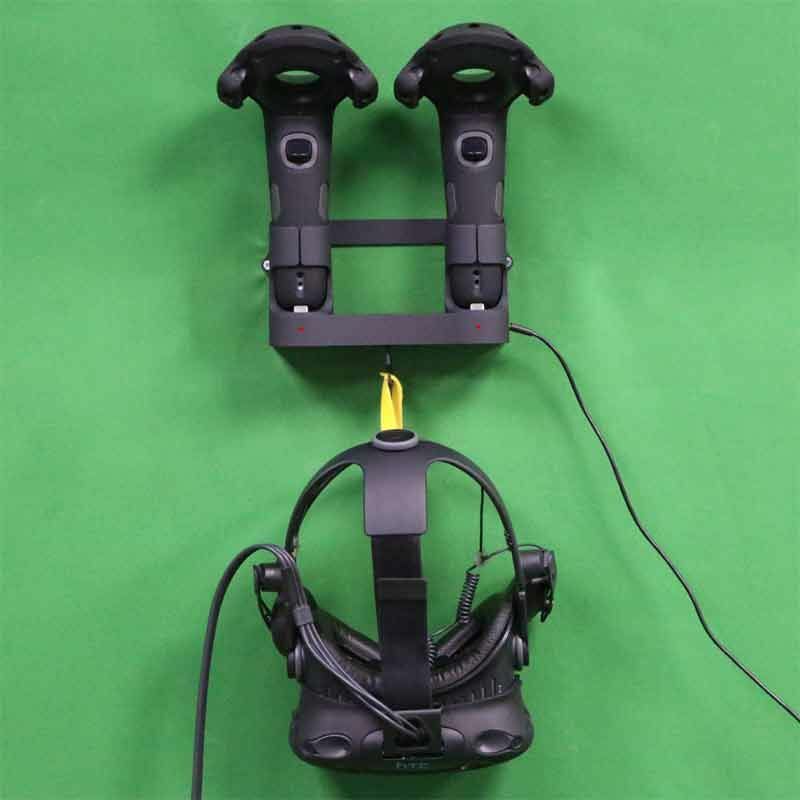 The VR community is still growing, and we’re still learning how people are using this amazing new medium, and pain points they have that we could help them solve. 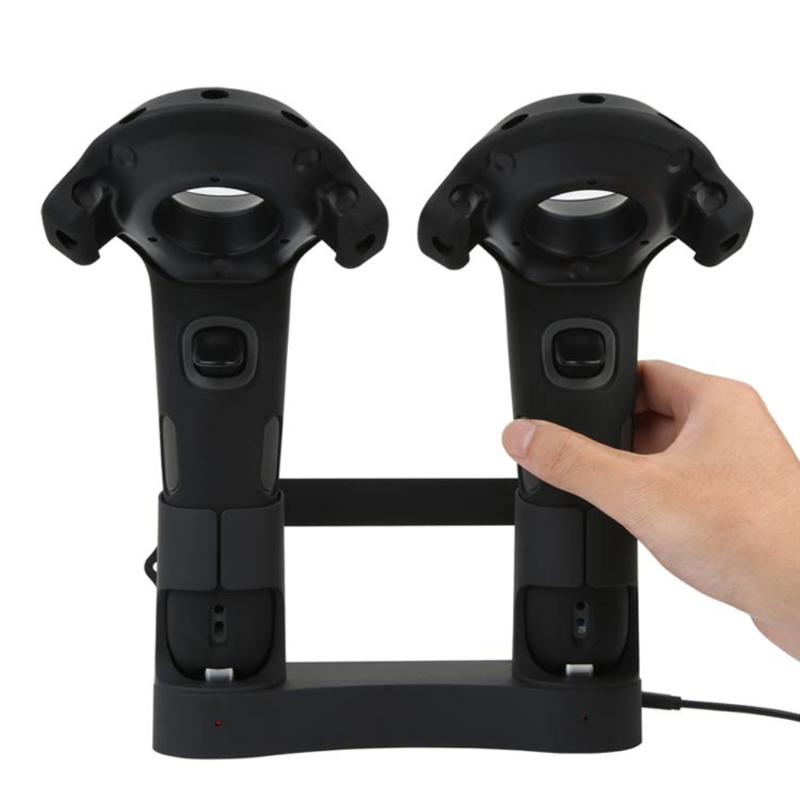 Reach out and let’s chat about VR!